Come out with your friends to the Tasting Room for Trivia Night! 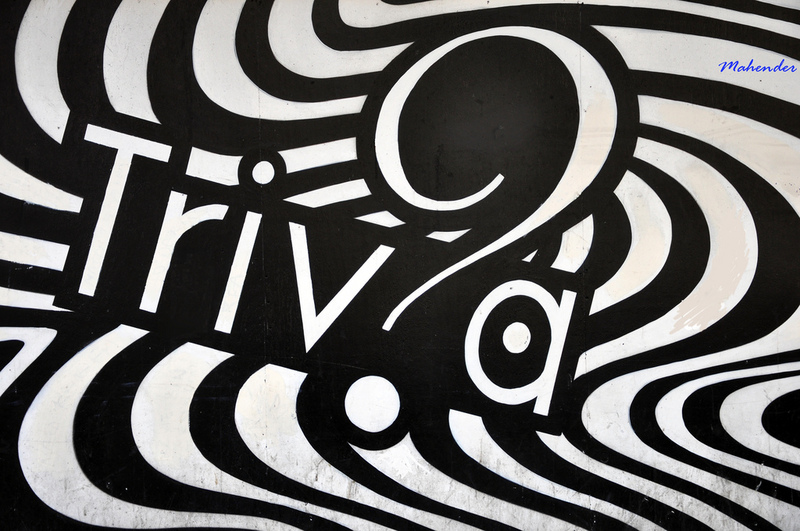 We will be having trivia every Thursday evening starting at 7pm. Up to 6 people per team. The top team will win $25 off of their bar tab for the evening!